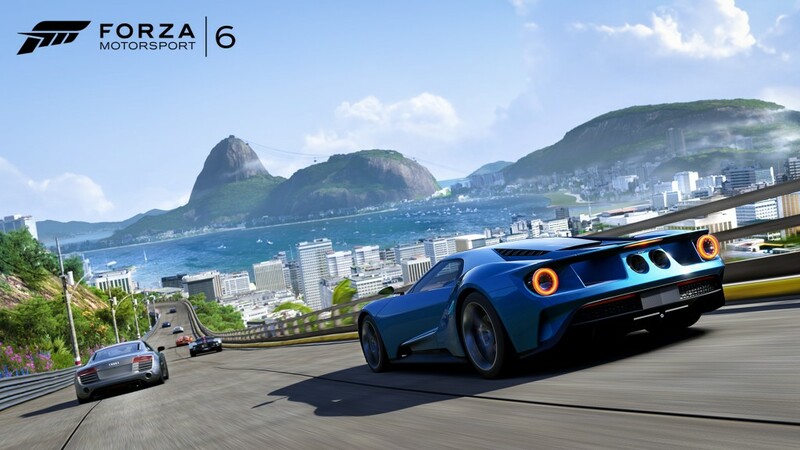 Forza Motorsport 6 is easily one of my most anticipated games of 2015, and not just because I always want more racing games for my Xbox One. With more tracks and cars than any other Forza game prior, as well as the new weather and lighting system, this is shaping up to be the greatest Forza Motorsport experience yet. Of course, we can’t forget about the new Ford GT that will be making its digital debut with the new iteration of this racing franchise. I took some time to throw a bunch of questions at Dan Greenawalt, Creative Director at Turn 10 Studios, and he gave me more information than I could have ever hoped for. Not only do we get the Ford GT, we get the freshly unveiled Le Mans racing version, and Dan dropped the bomb that there will be more Top Gear tie-ins, as well as the return of James May and Richard Hammond for voiceover work. No word of Clarkson though, so this may be some remnants of a previous deal before the now infamous “fracas.” Still, this may end up being the one and only time that new Top Gear and old Top Gear cross paths. Rather than cut things into pieces, I have included the interview in full for your reading pleasure. Enjoy, and get excited! 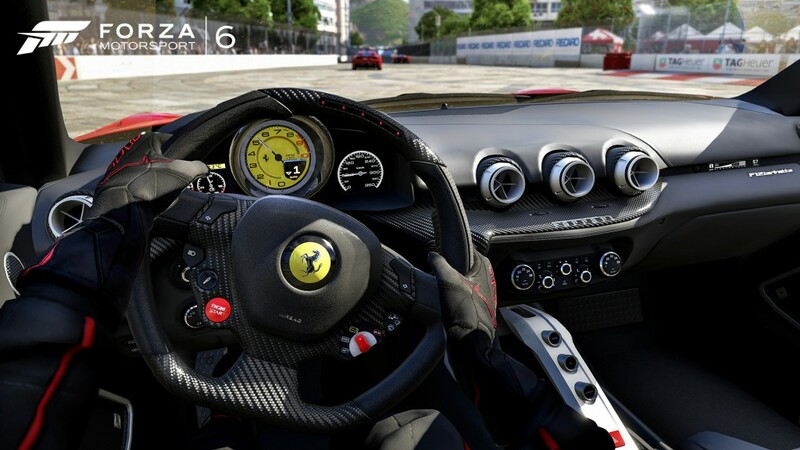 Forza Motorsport 6 is set to launch on September 15 for Microsoft’s Xbox One gaming console. 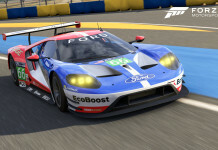 AutoTalk.com: How happy are you guys to be able to include the Ford GT in Forza 6? 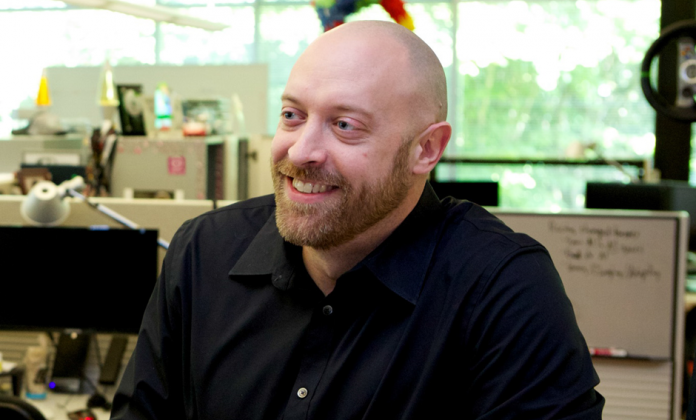 Dan Greenawalt: We enjoy close relationships with all of our manufacturing partners, but the way we have worked with Ford has been truly unprecedented. We unveiled the Ford GT as the cover car for “Forza Motorsport 6” back in January at the North American International Auto Show but the roots of that launch go back months prior. 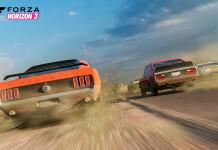 In fact, Forza was brought into the development process of the Ford GT at an incredibly early stage. We had members of the team in Detroit during the early stages of the car’s development – before many in Ford even knew the car was a reality. For us, the relationship with Ford is much deeper than featuring their car on the cover of our game. They’ve been intimately involved in the development of the Ford GT in our game. At E3, we had the head of the Ford GT program visiting the Forza booth, playing the demo, and giving us real-time feedback on the car’s performance and feel – feedback that we took directly back to the team at Redmond to continue improving the car. It’s that kind of passion that drives both sides here and I think the Forza players are the real beneficiaries. 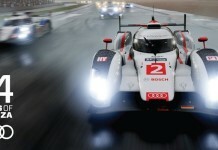 AT: Will the new Le Mans racer make it to the game as well? DG: It was awesome to see the all-new Ford GT Racing car unveiled at Le Mans this year and, much like the production model, we are working with Ford to make sure the racing version is included in-game as well. AT: The new game has a lot more tracks than FM 5. What is your favorite new track? 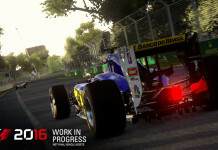 DG: We have 26 tracks in the game, including real-world circuits and our original designs. We haven’t announced all of the new circuits yet but, of the ones we have, I’m a huge fan of the new Rio circuit. Long-time Forza fans probably remember that Rio was in the original “Forza Motorsport” game from 2005. The Forza 6 version of Rio is a new experience altogether, a complete re-imagining of the circuit that takes into consideration all the power of the Xbox One to create stunning visuals, but also the lessons and experience our track design team has accumulated over time. A lap of Rio includes stunning elevation changes, light and color around every corner, and moments that are among the most beautiful ever seen in a Forza game. I’m thrilled for Forza fans to play this circuit and think it’s a fitting tribute celebrating the first decade of Forza’s history. AT: Is there a track that you would love to add that isn’t already on the roster? 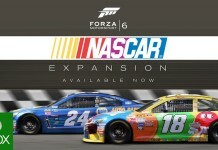 DG: We’re announcing the full track list along with the lineup of 450+ cars for “Forza Motorsport 6” throughout the summer, so fans can stay tuned to ForzaMotorsport.net and the official Forza Hub app on Xbox One for updates in the coming weeks. AT: How does it feel to have Porsche in Forza again? DG: Porsche is one of the world’s most iconic automotive brands, and fan reception for the expansion in “Forza Horizon 2” has been tremendous. In fact, last week, we released two additional Porsche models in “Forza Horizon 2” that are redeemable through the Forza Hub app until July 24, so players can act now for a taste of what makes Porsche such an amazing addition to the series. 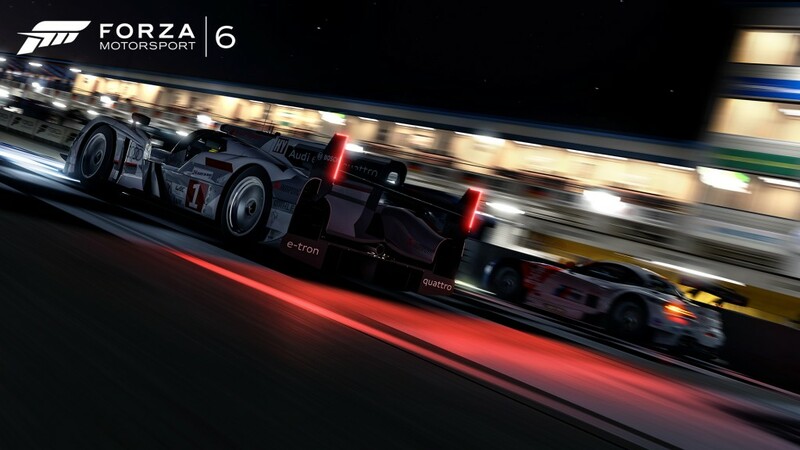 Look for more information on Porsche in “Forza Motorsport 6” sometime in 2016. 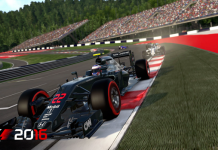 AT: What is your favorite new feature or tech advancement in Forza 6? 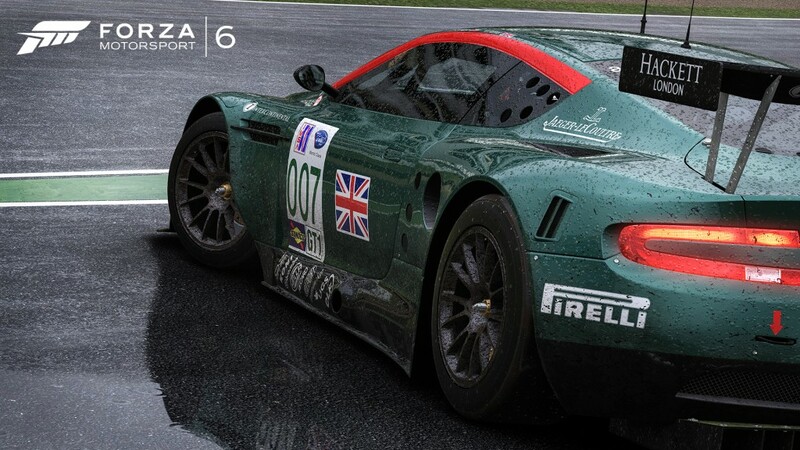 DG: There’s a lot to choose from, but I never get tired of racing in the rain in “Forza Motorsport 6.” The team has done a fantastic job of creating wet weather racing conditions that highlight the danger and intensity that is at the heart of this kind of racing. In cockpit view, you can see the rain droplets move across the windshield and react to the direction your car is moving. We also have physically modeled 3D puddles on our tracks; these puddles all have accurate drag, so that if you dip a wheel into the water, you’ll immediately feel the unsettling effect it has on your car. The puddles create tension and new strategic racing opportunities that you don’t find on dry pavement. 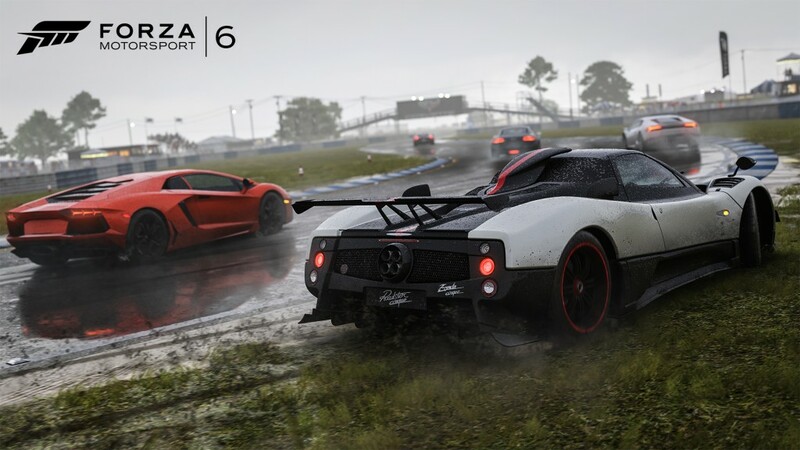 Racing in the rain has been one of the most requested features from Forza fans, and our goal has been to redefine wet weather racing while still maintaining our rock-solid 1080p/60fps performance that fans expect. AT: Are the Top Gear lads returning for more voice over work? DG: We continue to enjoy a great partnership with Top Gear and there will be Top Gear content in “Forza Motorsport 6,” but Top Gear is much more than the three former presenters. You can race against the Stig, participate in funny Top Gear inspired events and even go bowling on the Top Gear Test Track. Richard Hammond and James May lend their voices, along with many other passionate automotive celebrities, to the games numerous Showcase events. AT: Recent pairings like the Furious DLC and the MX-5 giveaway seem to have really resonated well with players. Are there more things like this in the pipeline? DG: The Forza franchise has a long history of creative partnerships within the automotive industry and beyond. We’re constantly pursuing opportunities that create amazing experiences for our players. I don’t have anything to share right now but stay tuned!